Lucknow, Nov 19 (IANS) Uttar Pradesh Chief Minister Yogi Adityanath has directed police chiefs to ensure that fat and unfit policemen were not put in charge of police stations. 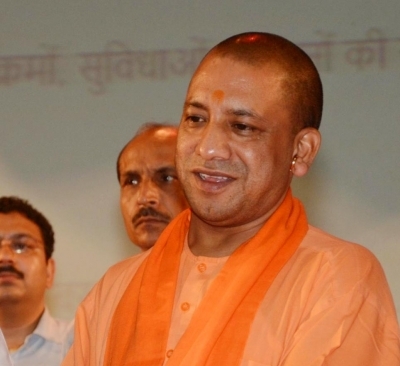 At a review meeting through video conferencing late on Sunday, Adityanath also ordered the transfer of Additional Director General (ADG) Traffic M.K. Bashal, an official said on Monday. Following growing complaints and spiralling numbers in crime cases, his Bharatiya Janata Party government has been under fire off late. Adityanath warned that any laxity would invite stringent punishment. "Sudhar jayiye, warna hum sudhaar denge (Behave, or I will teach you how to behave), he told the officials.